…”The other opens…. I am wondering about the specifics of this other “. Is it a different door or the one left with the warm handle? Curious as to the text behind this. 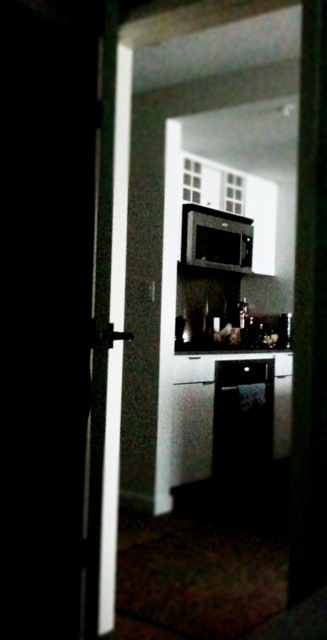 The door I’m opening has a television series behind it… what were you doing up at 3:47 am?